The Error! 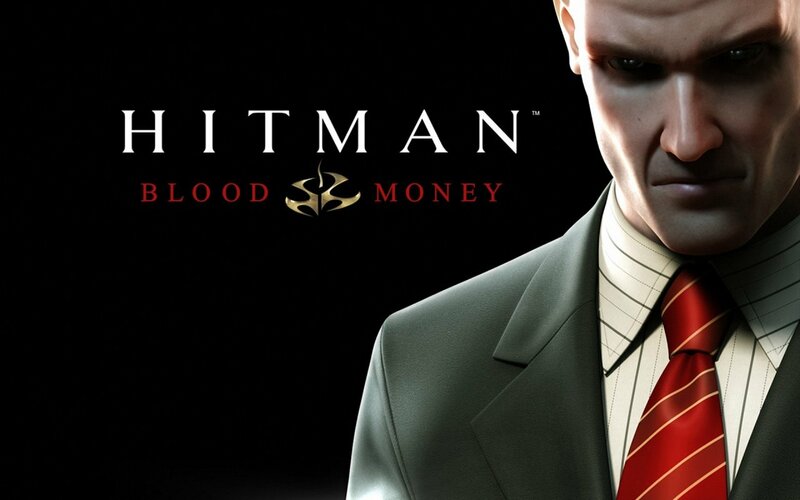 Crew returns with another installment of Hitman: Blood Money. In this episode, we attempt to infiltrate a party, kill our mark, and escape without being spotted. All of this is possible with the power of donuts. After that, we try to find our target in a flood of people. It’s hard work, and things do not go according to plan. Another great episode. I enjoy your guys’ humor. And Clint loves this game waaaaayyyy to much..